City of Philadelphia Parks and Recreation Dept. We are always delighted to help historic house museum owners when they wish to make an organizational transition, even it if means testifying in court. This spring we testified in support of the City of Philadelphia’s petition in Orphan’s Court to permit the historic site Loudoun to deviate from the 1934 will of Maria Dickenson Logan, who left Loudoun Mansion, the Federal style 1801 house, generations of family furnishings and a small trust fund to care for the property, to the City of Philadelphia. 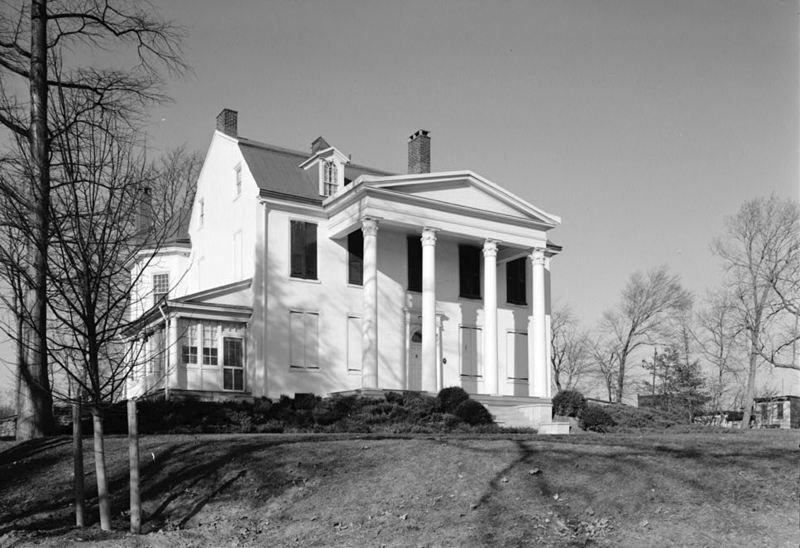 The property, near Wayne Junction in the Germantown section of Philadelphia, was operated by the Friends of Loudoun as a historic house museum for decades. In 1993, the mansion was struck by lightning which caused a major fire. Soon after the remaining collections were boxed and placed in storage. Since then, the city’s Parks and Recreation Department has spent more than $900,000 to restore and maintain the building. In addition, the City spent years undertaking long-term planning for the property with input from historians, preservationists, collections specialists, the neighborhood, and other concerned parties to determine the best course of action. One result was a 1997 Strategic Plan for Loudoun. The City seeks to remove most of the collections and disperse them to a variety of other area historic sites that will restore and display them as suggested in the Strategic Plan. A small portion of the collection would remain in the building for interpretive purposes.